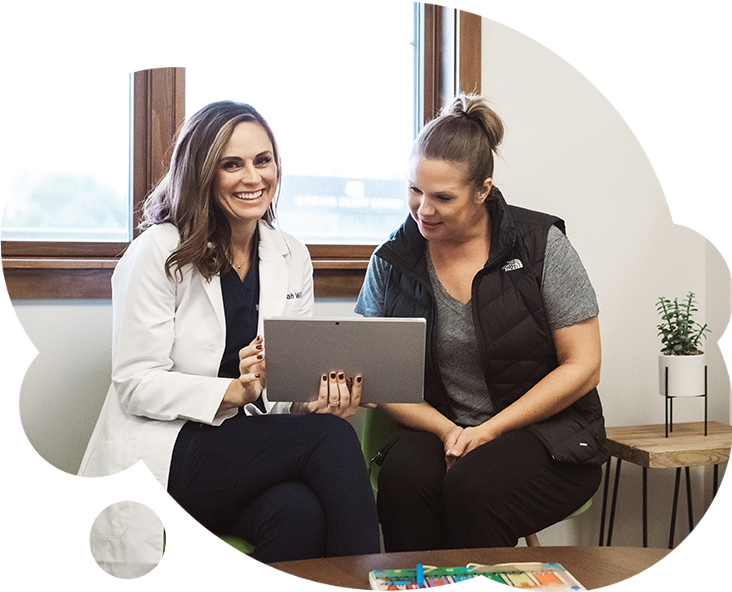 As a pediatric specialist, Dr. Sarah is uniquely prepared to attend to the special oral health issues facing children from infancy through adolescence. 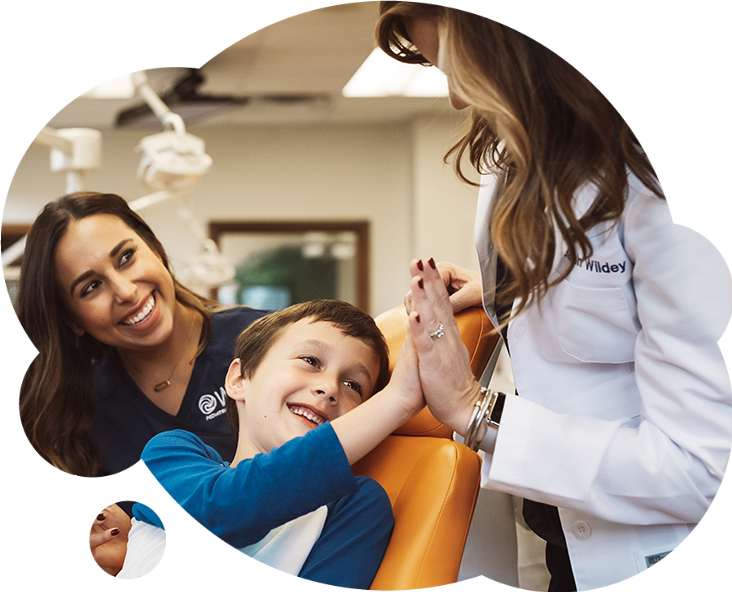 With experience and specialized training beyond dental school, she helps parents and children through every phase of a child’s oral health experience. 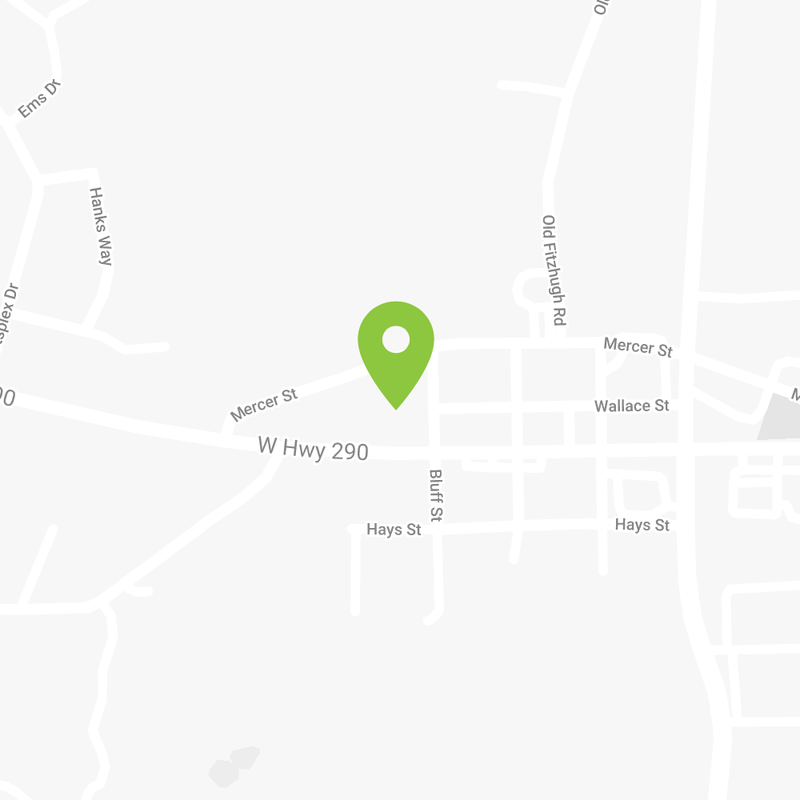 We believe a beautifully healthy smile begins with preventive oral health care. 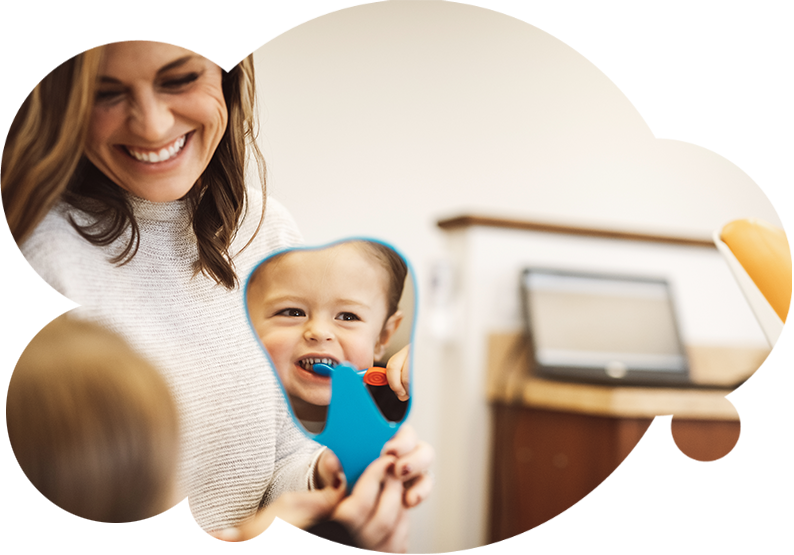 Dr. Sarah’s approach is to combine specialized pediatric treatment options with helping children learn and develop lifelong oral care habits. 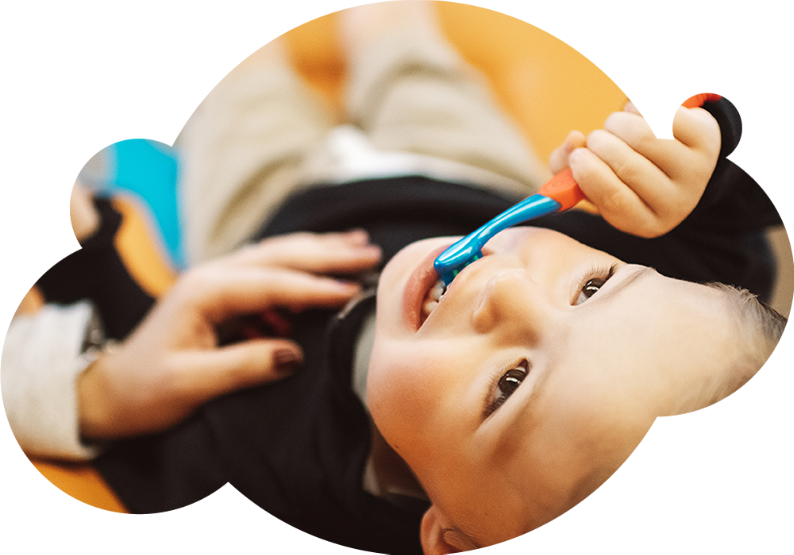 Lifelong oral health begins with your child learning to enjoy a trip to the dentist. With a child-oriented environment, we make it our mission to help your child feel relaxed and at ease during their visit. 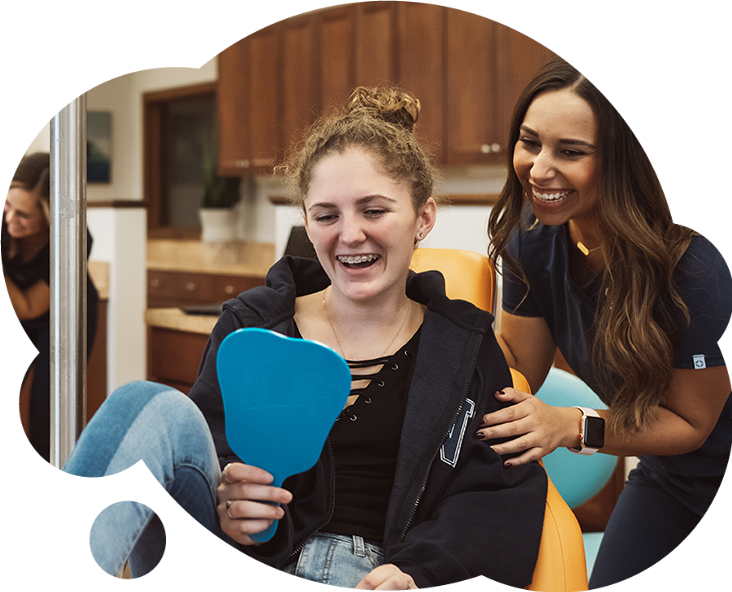 For certain treatments, Dr. Sarah will work together with parents to offer relaxing and sedative options to remove any anxiety your child may be feeling.